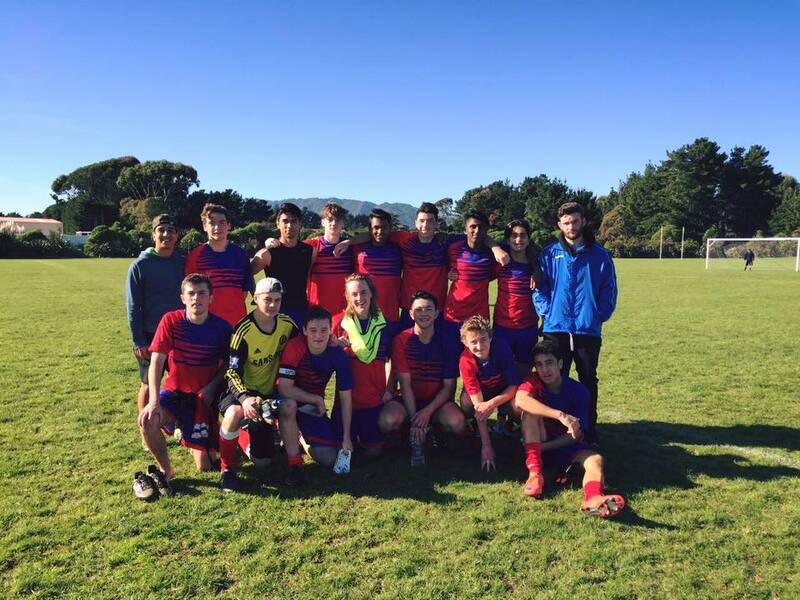 Sport and Active Recreation is a vital part of the co-curricular programme at Newlands College. 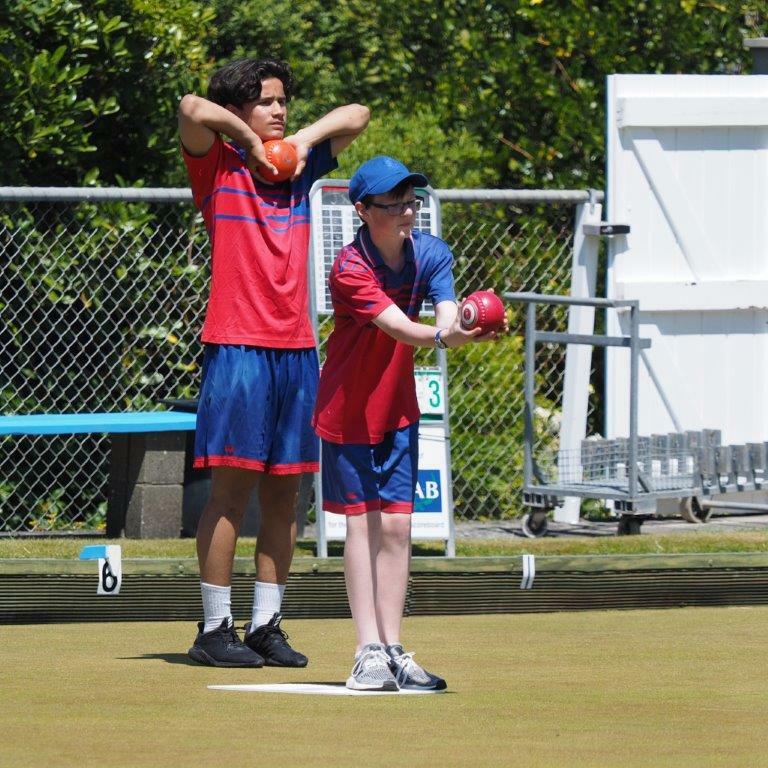 The College has one of the highest sports participation rates for Co-ed schools in Wellington and provides a wide range of sporting activities ranging from Badminton to Smallbore. We also look to cater for students interested in Active Recreation via partnerships with SHIFT who provide opportunities for young women. We now have access to a brand new artificial turf that can be used for Futsal, Football, Hockey, Netball and Tennis amongst other sports. Teams also get to train on the Newlands Intermediate 4G turf. We are fortunate to have a sports department of 3 people which enables us to offer a wide number of sports and there is strong volunteer support for sport from within the school staff and local community. 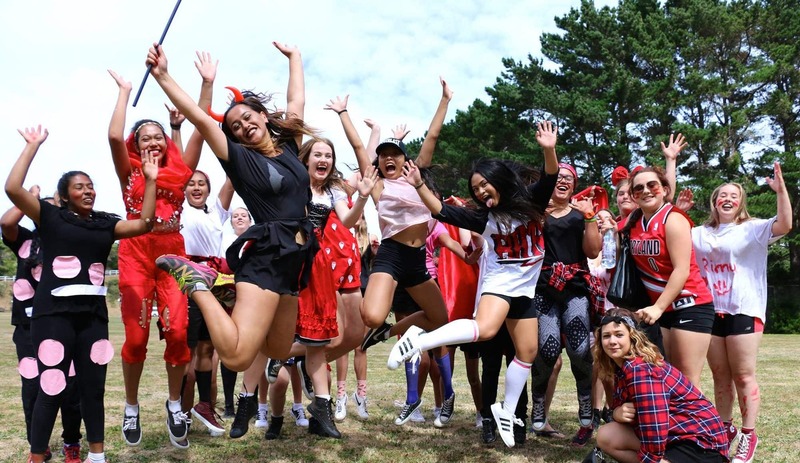 Newlands consistently punches above its weight across sports codes, in recent years the girls Netball team has qualified for nationals and both the boys and girls softball teams have won national titles. 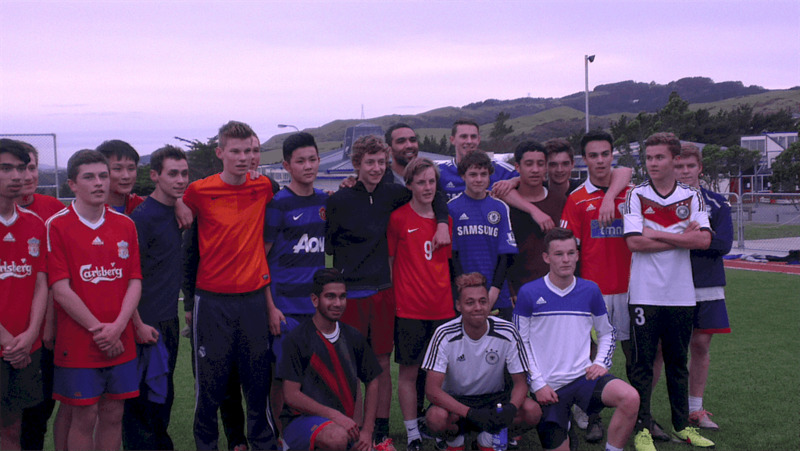 The college has strong links with the local community and works in partnership with Johnsonville Cricket Club, Wellington North Badminton and North Wellington Football Club.